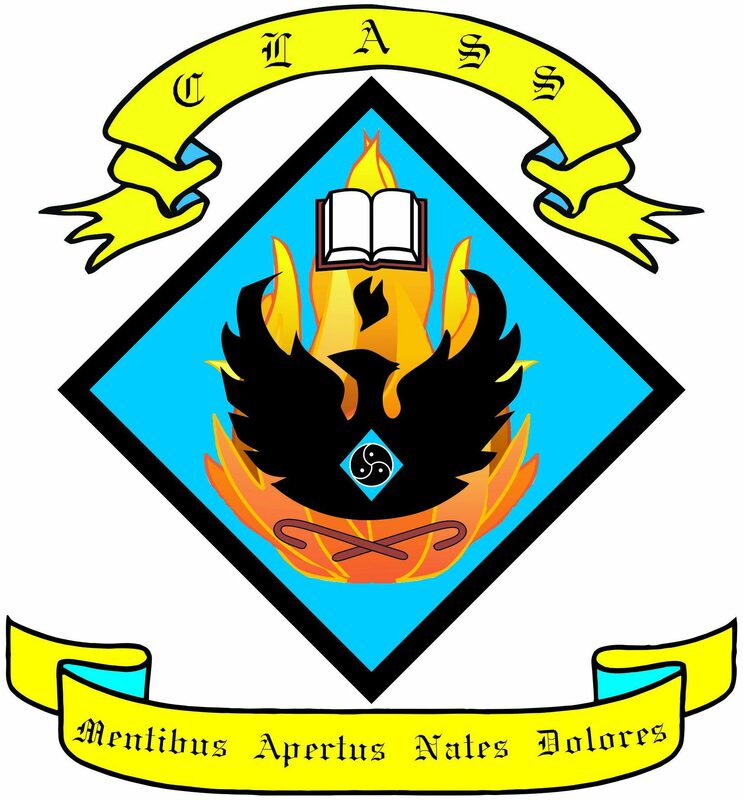 CLASS Ireland, the Continued Learning Academy for Switches and Submissives, is a school which strives to provide a well-ordered, caring, happy and secure learning environment, where the intellectual, moral and disciplinary needs of our pupils are identified and addressed. We seek to create an environment where students are given the attention they need to grow and thrive. We encourage students in their endeavours, and aim to assist students in finding appropriate direction for their creative energies. CLASS Ireland takes a special interest in the reformation of students who have struggled in more liberal academic settings. Recognising that such students require strict guidance and a firm hand, all students will be held to the highest standards of uniform and behaviour. It is understood that CLASS Ireland students may struggle to rise to the standards set for them, and appropriate punishments may be administered when required. Punishments administered by classroom teachers include, but are not limited to, corner time, writing of lines, spanking, strapping, and caning. To provide maximal benefit to all students, such punishments shall be conducted in full view of whatsoever students are present when the offense occurs. However, students with extremely disruptive tendencies may be assigned to a separate detention period where additional punishment may be administered. With early intervention and continuous reinforcement, all students of CLASS Ireland will succeed. CLASS Ireland does not give up on our students, even when separated in life by time and distance.